Based on his critically acclaimed series Ambiology, Grammy award winner Barry Goldstein has compiled the most conducive pieces for uniting the heart and mind. 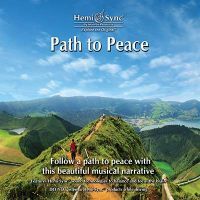 These pieces are all composed at a tempo that is consistent with the heart at a relaxed state, allowing the listener to reach a deep state of relaxation effortlessly. 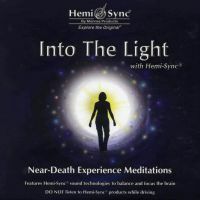 Ambient textures and soothing melodies work beautifully with Hemi-Sync® frequencies to create a peaceful environment for maintaining inner balance, nourishing body, mind and spirit, and remembering the splendor of life. 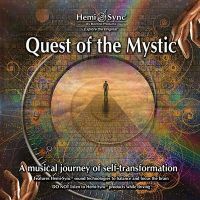 Instruments include piano, keyboards and various synthesizers. 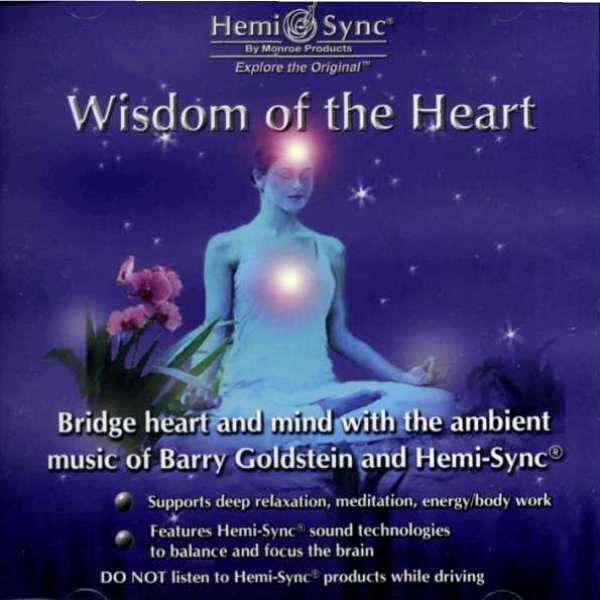 The unification of mind and heart, meditation, deep relaxation, obtaining energy, induction of inner balance.